Get acquainted with opera. Here’s your opportunity to enjoy an afternoon celebrating an art form that has withstood the test of time. 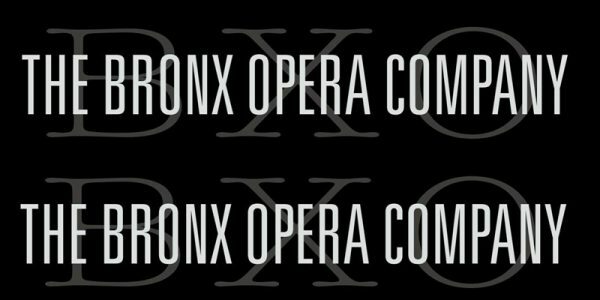 Michael Spierman, Artistic Director of the Bronx Opera Company, has put together a wonderful program featuring three members of the Bronx Opera Company accompanied by solo piano. Registration requested. Cost Free with museum admission Register here.